Fighting games are all the rage again thanks to the folks at Capcom. Ever since gamers got blessed with another Street Fighter, there’s been a welcome bombardment of quality beat ‘em up’s released for consoles. From franchise revivals to brand new IP’s, the fighting game genre has come back strong with quality material. Complex thinks it time for a celebration, Rick James-style. Fighting games have some of gaming’s most iconic personalities. We’ve grown to love ‘em (cause we can’t lose with ‘em) or hate ‘em (cause we can’t beat ‘em). 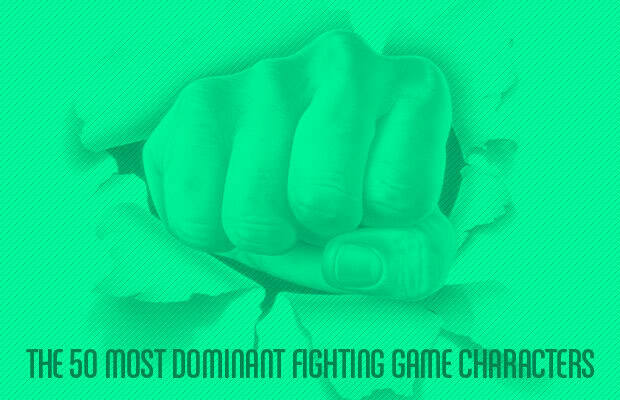 Here’s our take on 50 of the greatest fighting game characters.